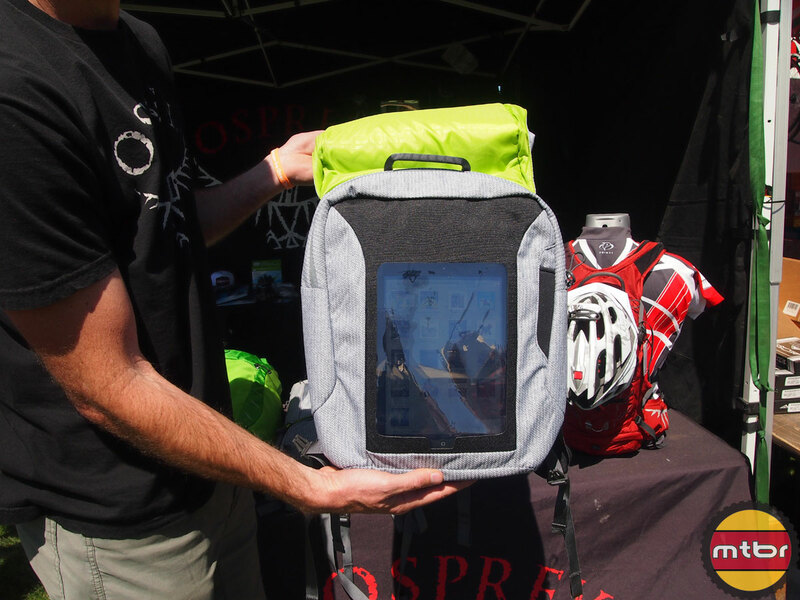 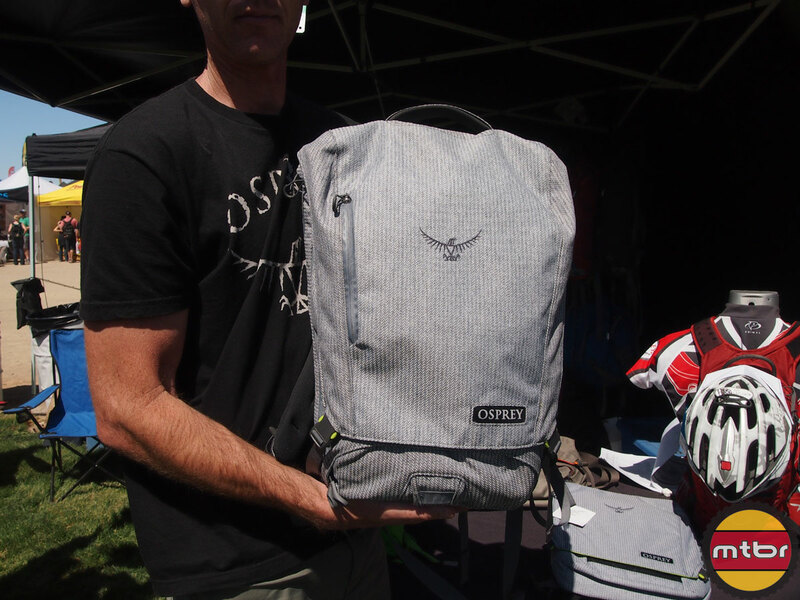 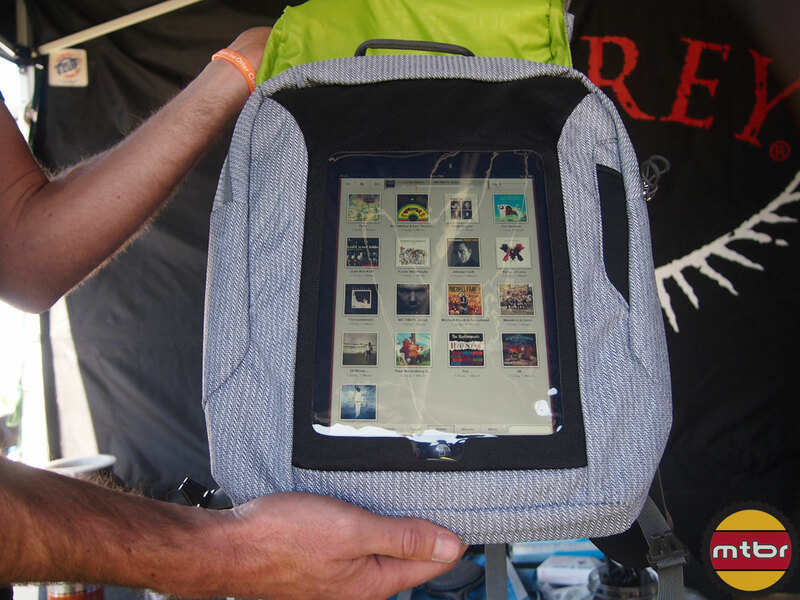 Osprey Packs has some very interesting products coming this fall including messenger bags, back packs and bags with specific slots for your iPad or tablet computer. 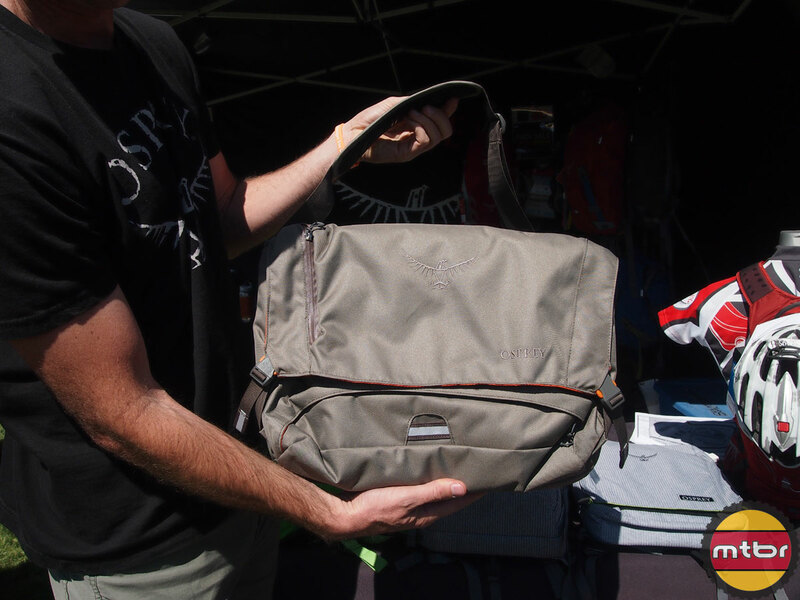 In this video, Jeff Fox gives us a quick rundown of the Pixel, Pixel Port, Beta and the Radial. 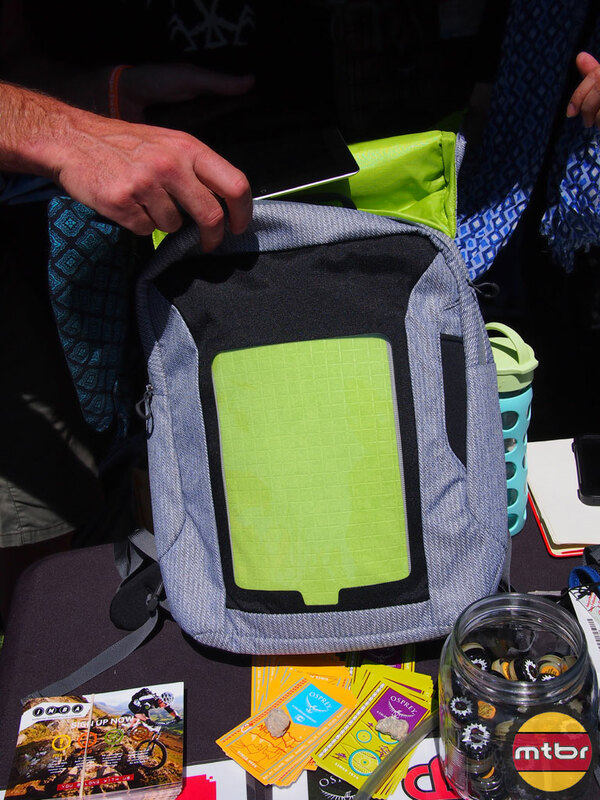 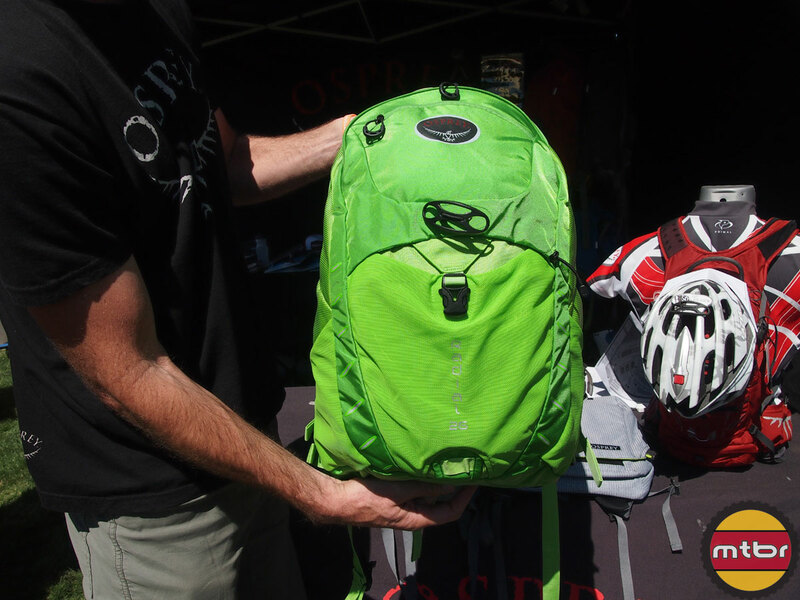 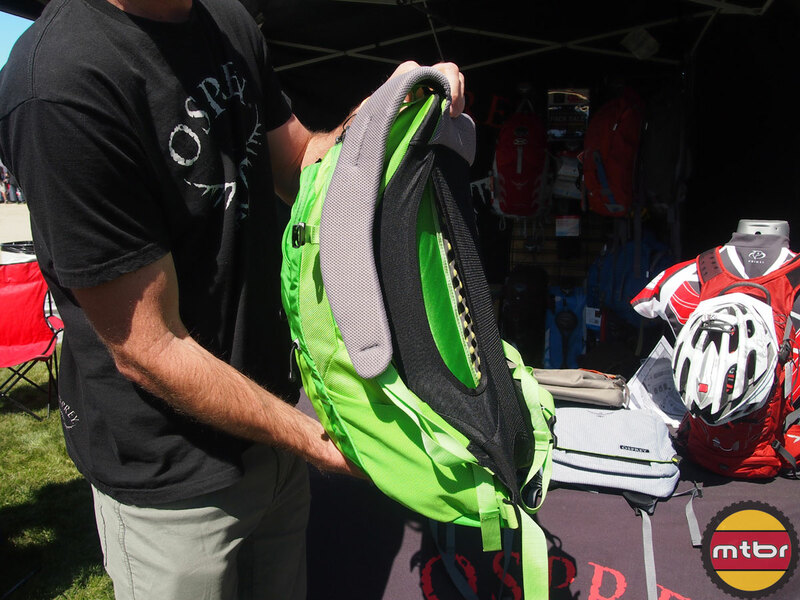 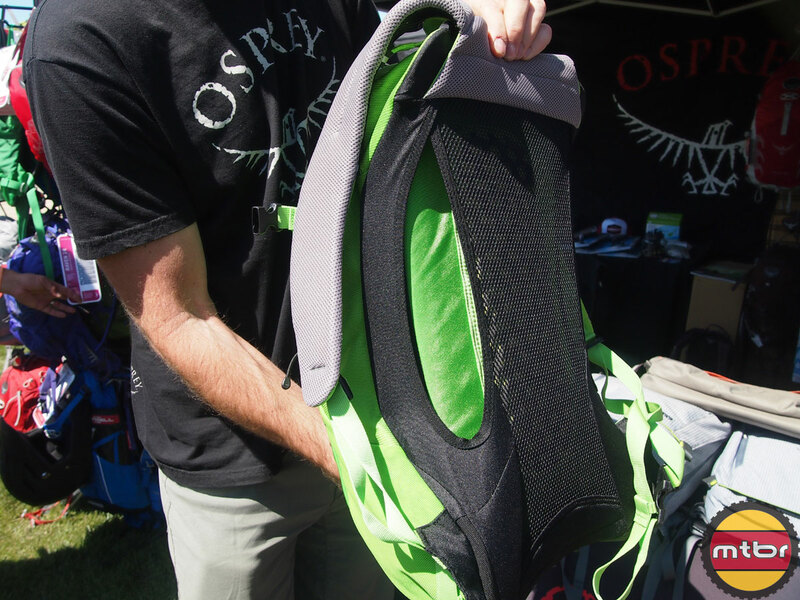 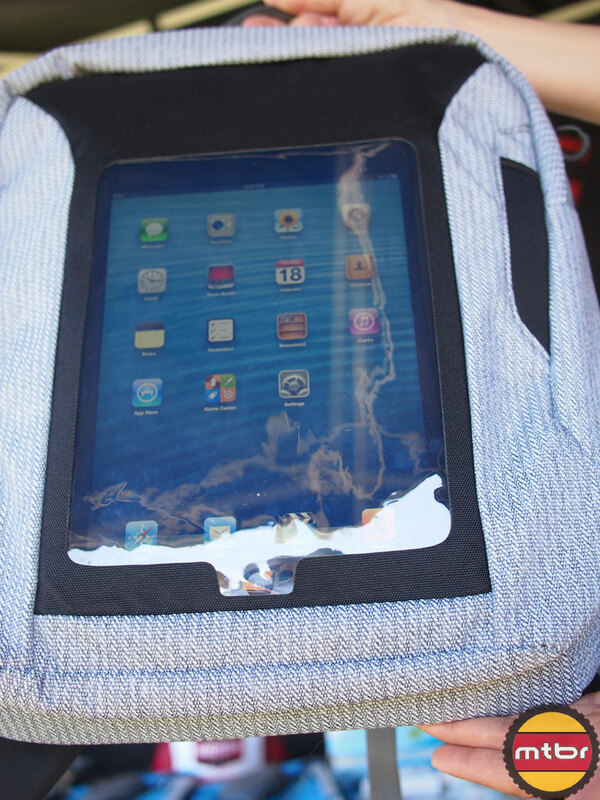 Air speed back panel provides better air flow between your back and the pack.